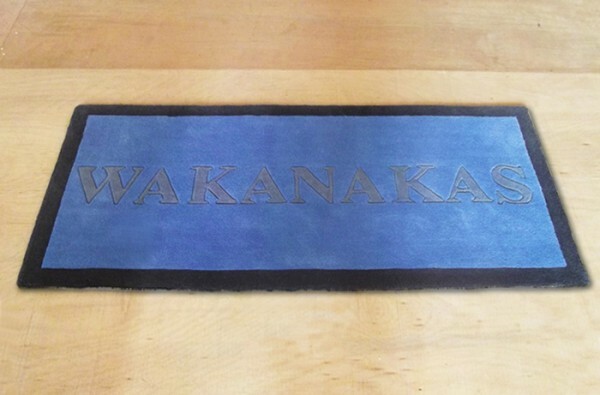 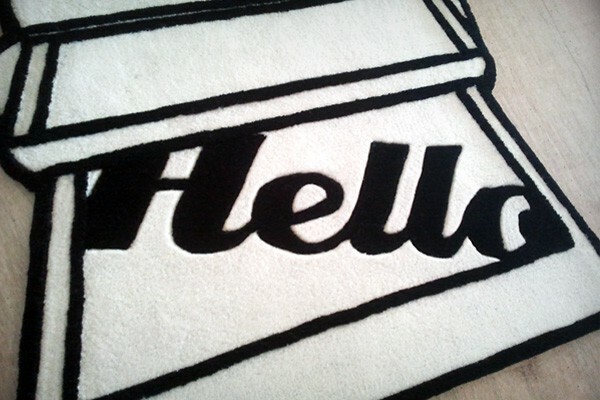 An elegant and modern door rug, Deep carving along english letter make the logo more sharp. 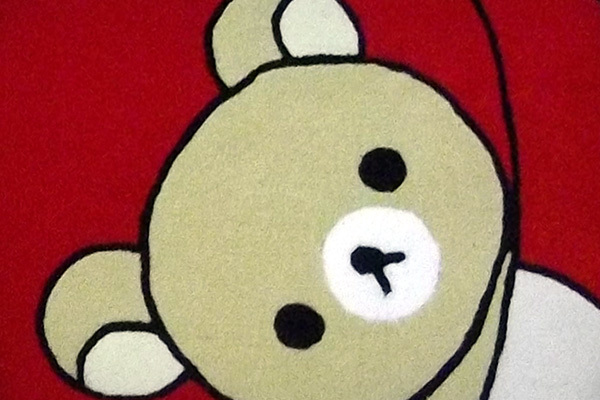 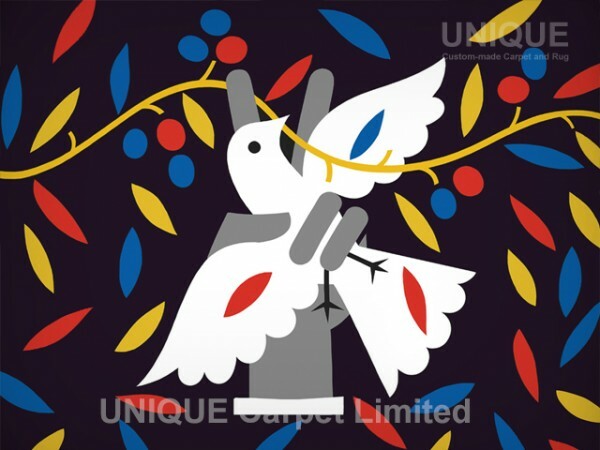 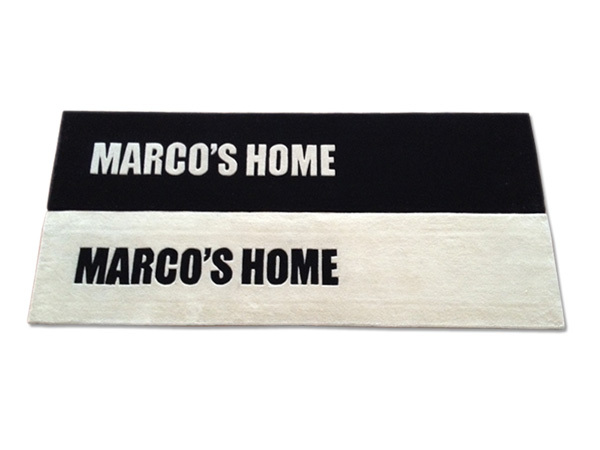 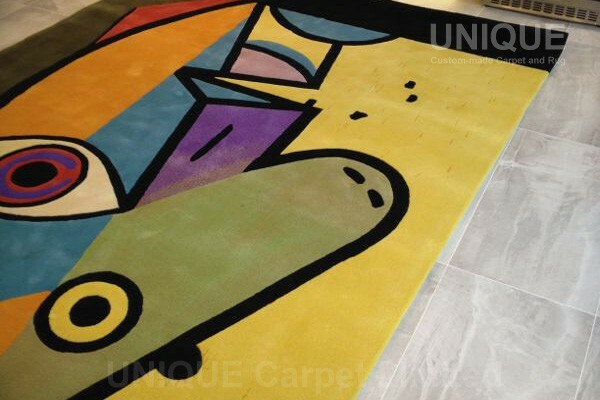 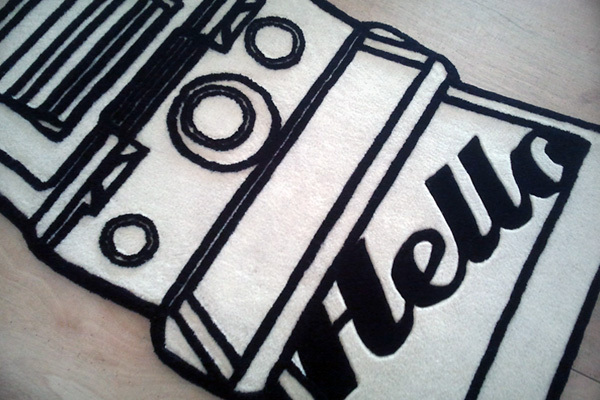 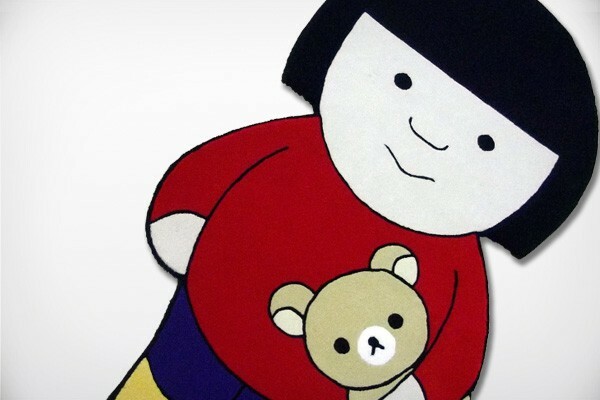 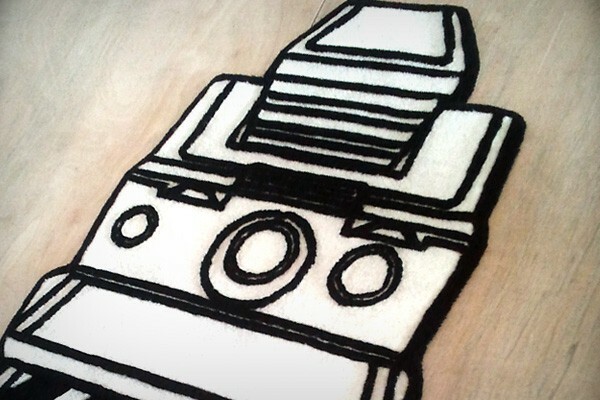 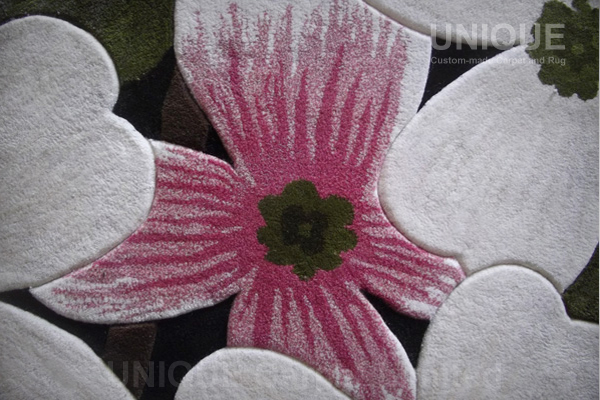 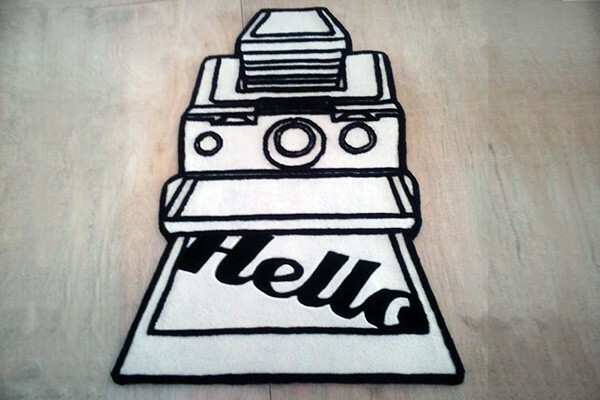 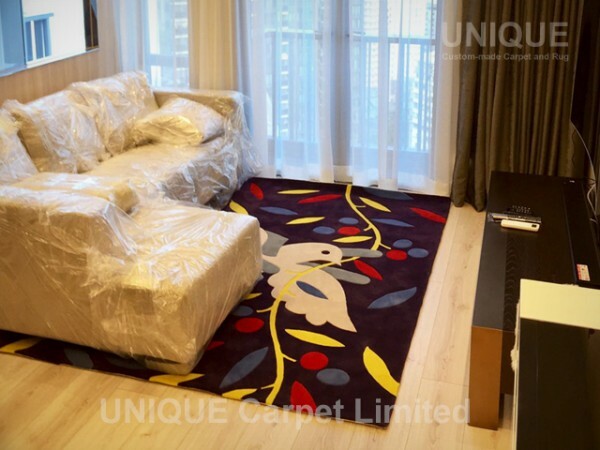 This entry was posted in Portfolio and tagged carpet, custom made, logo, rug, 商標, 地毯, 地氈, 訂造 on January 16, 2012 by georgewong. 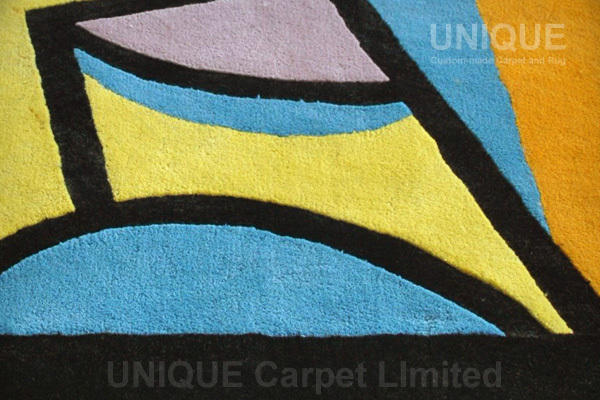 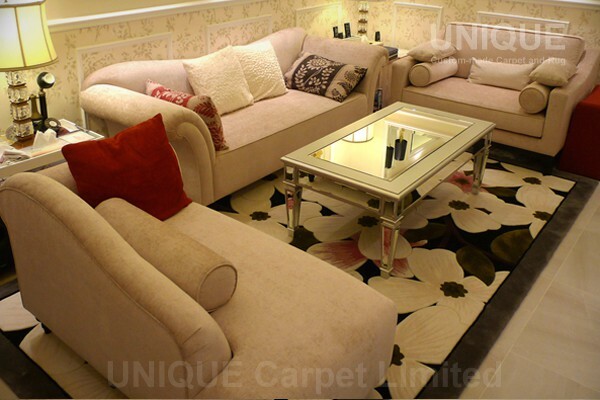 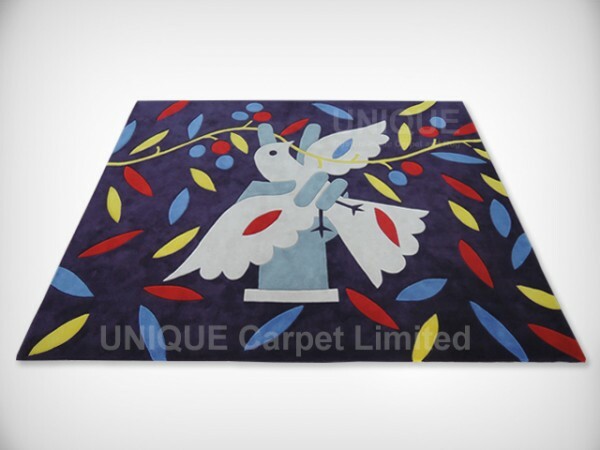 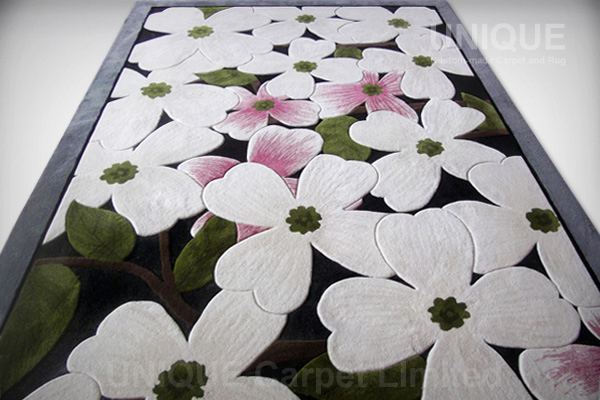 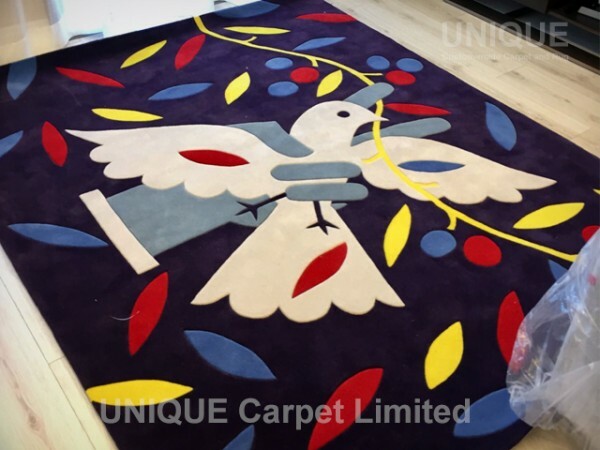 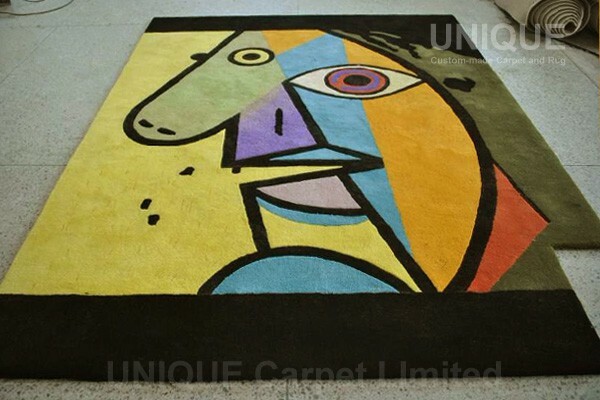 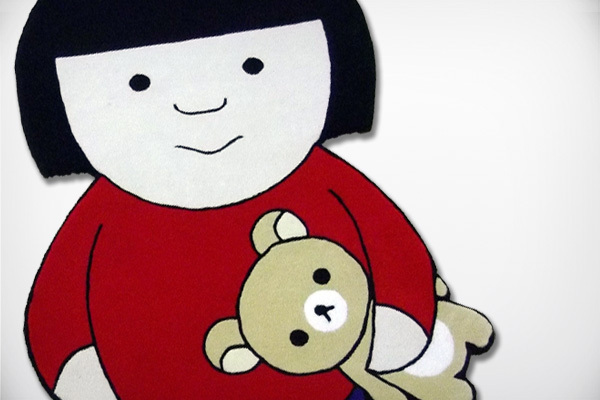 It is often difficult to find a right size of carpet with favourite color and pattern in the market. 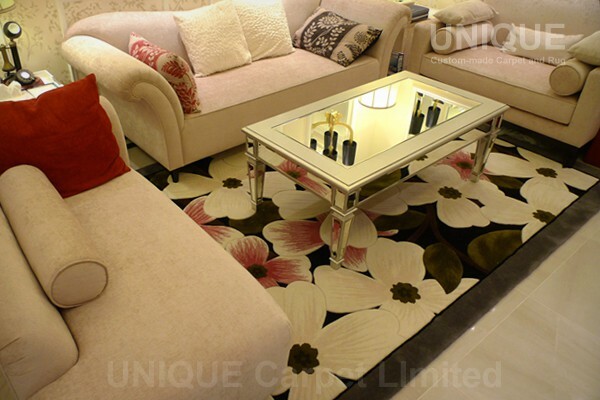 Because every family is differnet in size and furnishings. 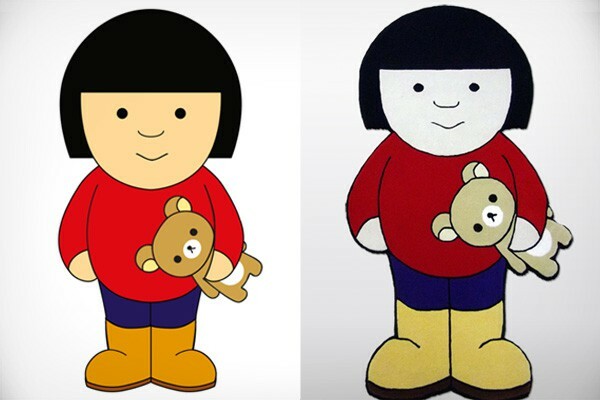 Why don’t custom-made it ? 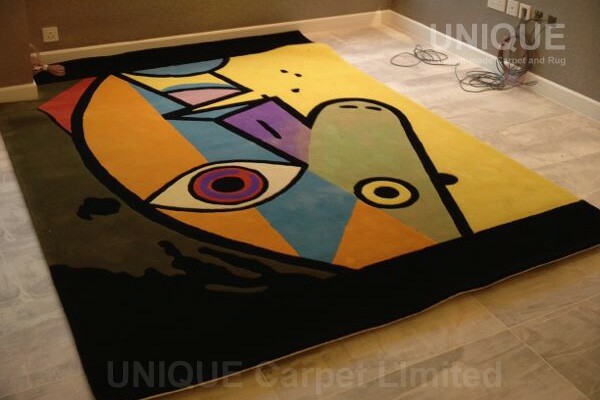 Cutom made a carept is no longer a complicated process now and can fully take control on the size, pattern and color combination. 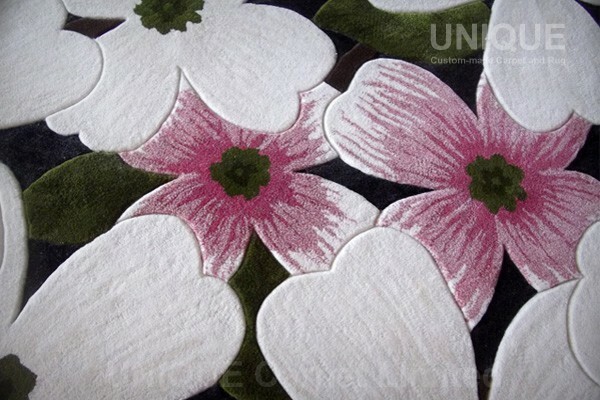 And there is no limitation on size, pattern and color. 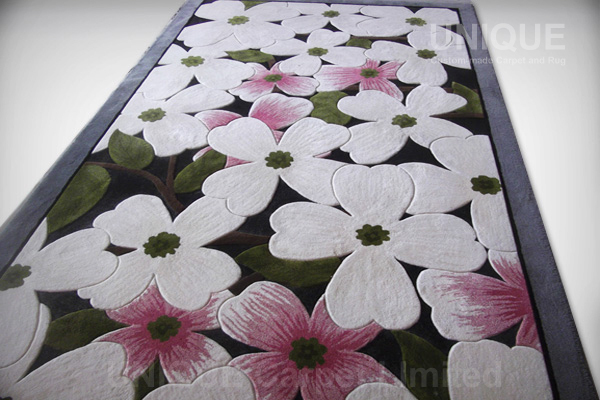 With the fastest 14 days production time, final product will be shipped directly to assigned addresss. 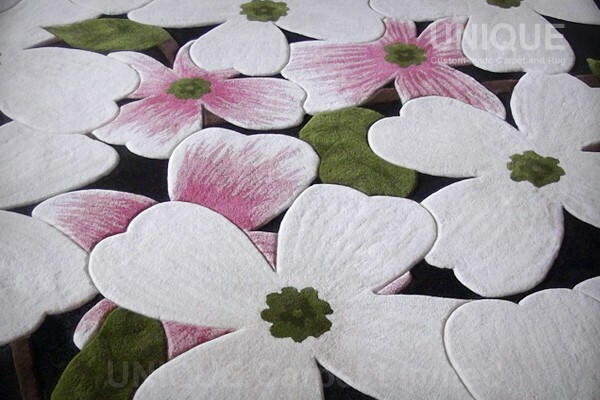 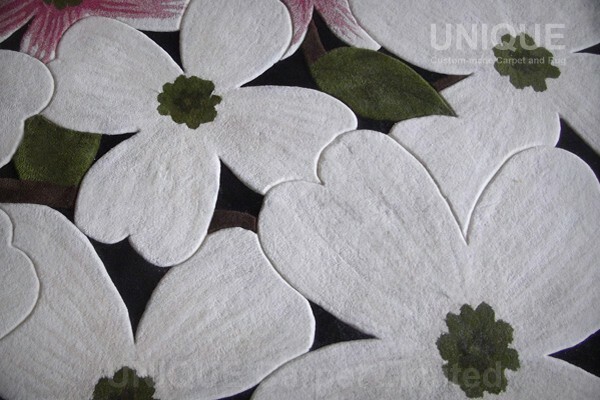 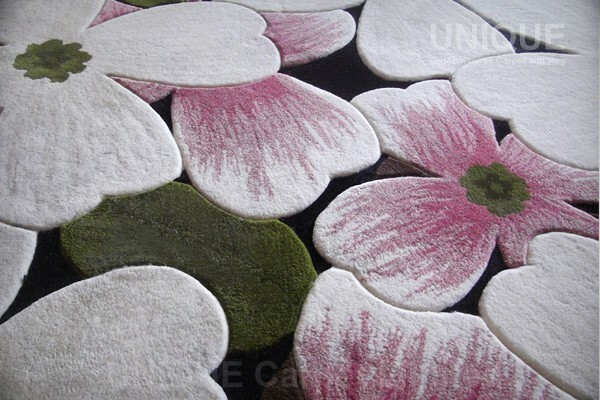 This entry was posted in Home and tagged carpet, custom made, rug, Wool, 地毯, 地氈, 訂造 on January 8, 2012 by georgewong.